The Birds is a 1963 American horror film directed by Alfred Hitchcock, loosely based on the 1952 story of the same name by Daphne du Maurier. It focuses on a series of sudden and unexplained violent bird attacks on the people of Bodega Bay, California over the course of a few days. 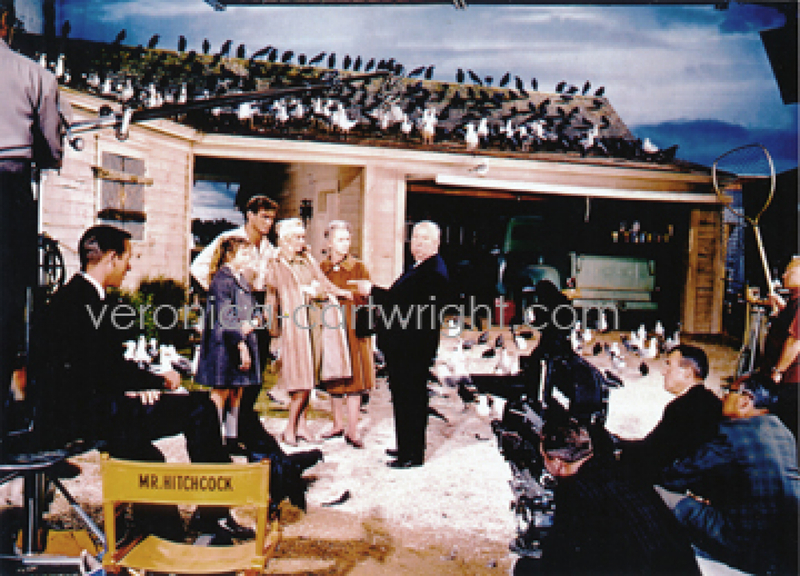 Veronica portrayed Cathy, the daughter of Rod Taylor, attacked by the birds at her birthday party and held captive in her home while being attacked by waves of birds.